“Jump the base”, as one may guess by its name, is a game in which you slip into the role of a base jumper. 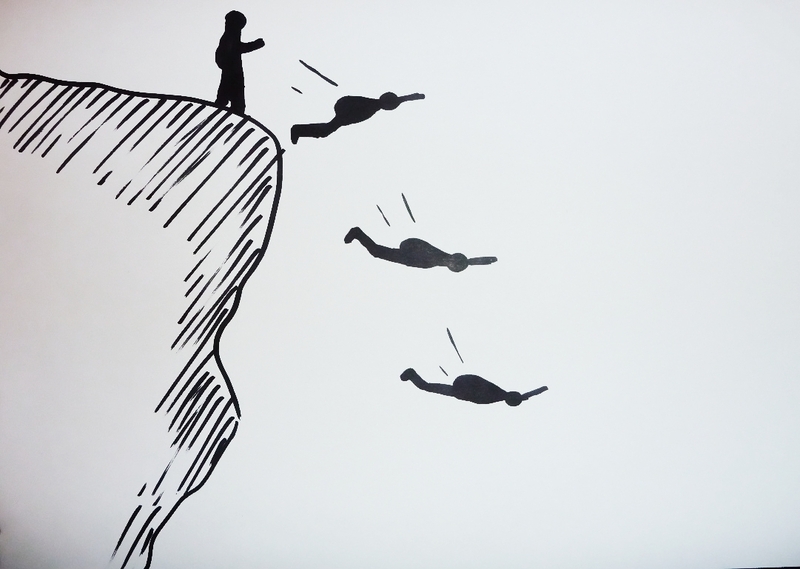 In order to fly and reach checkpoints the player has to gain speed after jumping from a cliff. 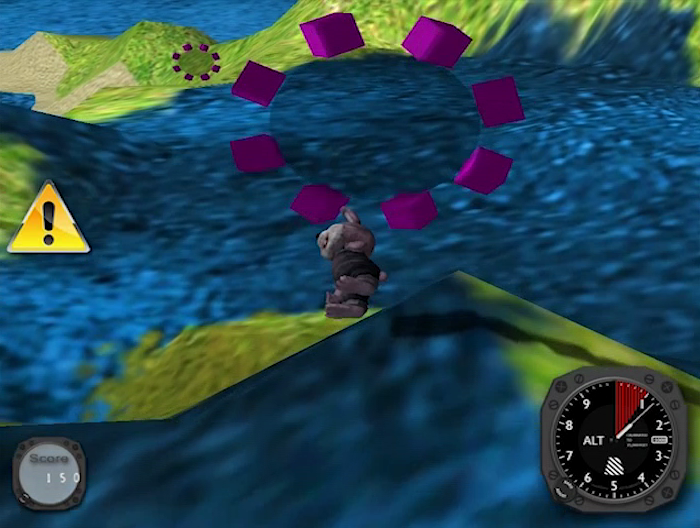 Depending on the level of difficulty of each checkpoint, the player gets more or fewer points for reaching it. By doing tricks while flying extra points are awarded. 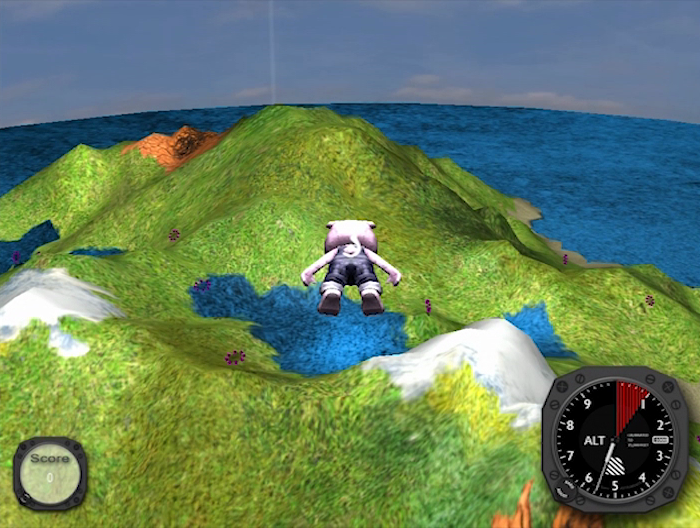 The player constantly has to keep up speed and altitude to avoid a crash. 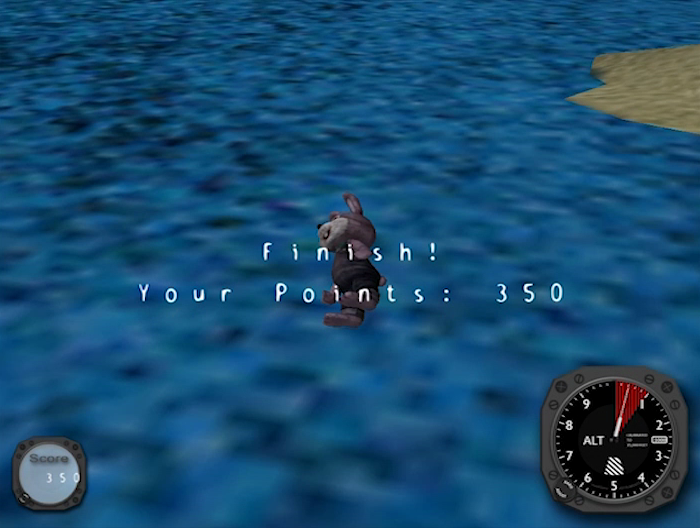 The game ends as soon as the player reaches the finish line or crashes on the ground. 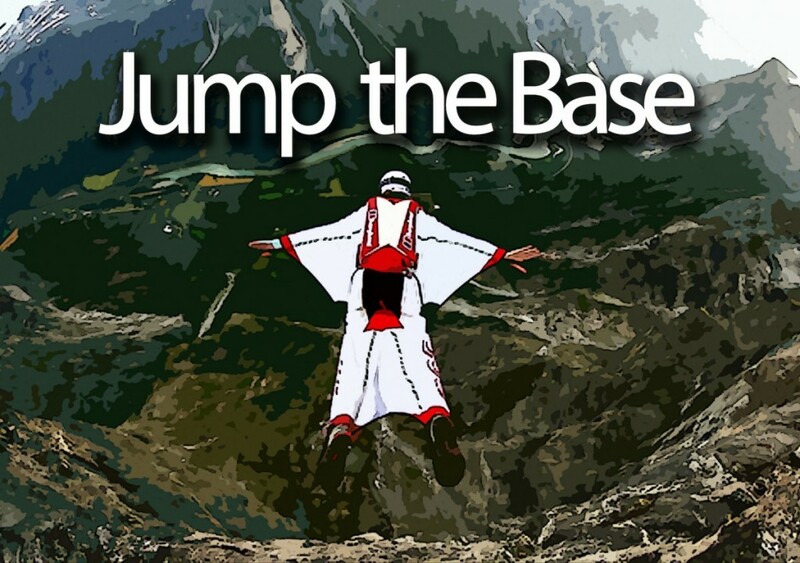 „Jump the base“ was developed as part of the Computer Graphics class at Vienna University of Technology in a group of two. We had to implement our own 3D viewing pipeline considering the following criteria: free movable camera, animated objects, texture mapping, simple lighting and materials, frustum culling, etc. 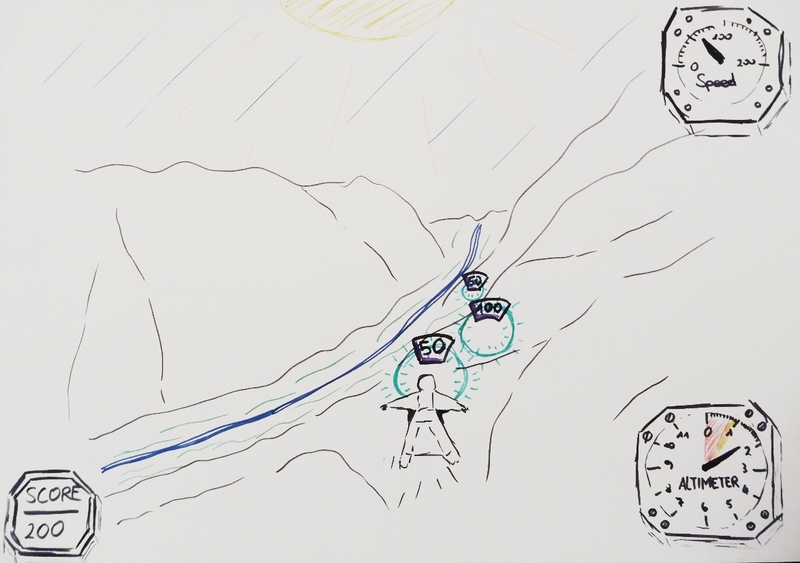 In addition, we implemented collision detection, cascaded shadow mapping and a blurred high speed view. Developed in C++ and OpenGl. GLFW for creating the window and handling user input. Assimp to import 3D models.